Our philosophy is simple. In all we do, resident centered care comes first. Upon admission, all residents are assigned a personal care plan team that will support them throughout their stay with us. Their goal is to help residents reach and maintain their highest optimal level of self-care and independence as possible. When this happens we know our residents are “living well” given their circumstances. 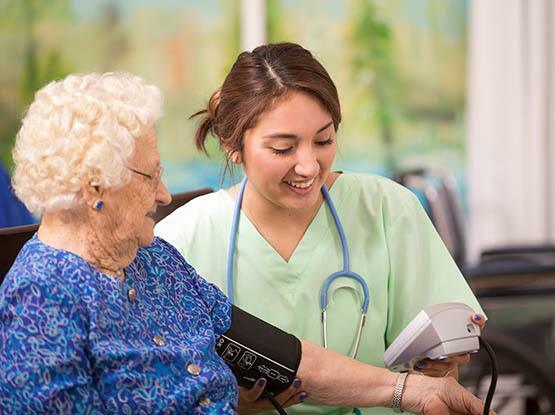 We offer 24 hour skilled nursing care that encourages and supports daily activities designed to provide sensory stimulation and the use of skills. 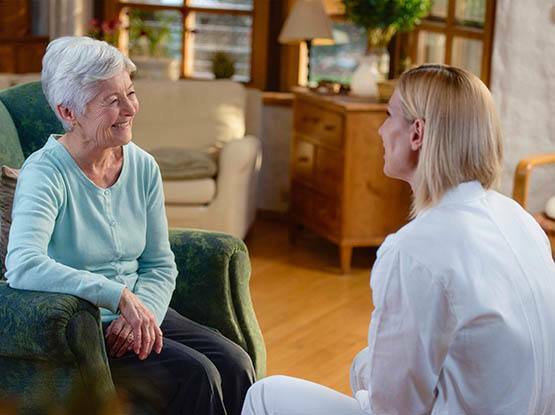 Family members are encouraged to visit often, take part in activities and help develop the resident’s plan of care. Stop by for a visit and see why so many have chosen one of our communities for senior living care.